We all love our furry — and sometimes not-so-furry — animal friends, so why are so many of them homeless? Every year, approximately 6.5 million companion animals enter shelters in the United States alone, and only half of them are adopted that year. And these numbers are an improvement over recent years. Naturally, those 6.5 million animals are comprised almost entirely of cats and dogs. While dogs make up a slightly larger portion of the shelter population, there are even more feral cats out on the streets. Anyone who’s seen the SPCA commercial with “Arms of an Angel” playing in the background knows how upsetting the situation of homeless and abused animals is. Thankfully, there are many charities and organizations working to decrease pet homelessness and increase their welfare. One such organization is Petsmart Charities. Petsmart Charities is an organization sponsored by and partnered with Petsmart, the nation’s leading pet supplies store. The charity organization works to improve the lives and conditions of companion animals all throughout the nation. There is definitely work to be done as far as solving the homeless pet situation, and Petsmart Charities is up to the task. Through providing support to local organizations as well as running their own programs, Petsmart Charities has achieved real, tangible results in the world or animal homelessness. Petsmart Charities does a lot of work to help animals find homes and control the homeless pet population, both on a local and national level. The practices below are key aspects of how they help. One of the main ways Petsmart Charities helps to reduce animal homelessness is by finding animals homes in the first place. A key way of doing this is by hosting special adoption days/weekends each week. Nearly every Petsmart store partakes in these adoption weekends, but you should check your local listings to make sure. These events primarily feature dogs brought especially into the store. Every Petsmart store in the nation also participates in National Pet Adoption Weekends four times a year, where there are even more animals on display. During these weekends, approximately 15,000 pets are adopted. The dogs and other animals brought in for adoption days are a combination of the animals in the custody of Petsmart itself as well as from local shelters and other facilities. All animals through Petsmart Charities are 100 percent adoptable — meaning that each animal has been spayed/neutered and is also up to date on vaccinations. Through Petsmart Charities work with adoptions, over 500,000 animals have found their Forever Homes. In fact, nearly a tenth of all animal adoptions in the US are through Petsmart Charities. Spaying and neutering animals, especially cats and dogs, is incredibly important to ending the homeless animal plague that rampages throughout our country. There are simply too many animals produced from unwanted or unexpected litters, and it is often the products of these litters that end up in shelters, or worse, out on the street. By providing a proactive spaying and neutering program, therefore, we can help decrease the animal surplus and homeless pet population. If you have an un-spayed or un-neutered animal, you should take care to be responsible and have them fixed. As touched on above, all animals up for adoption through Petsmart Charities have been spayed or neutered, but the process doesn’t just end there. Through donations and grants, Petsmart Charities has given over $100 million to support spay/neuter programs and subsidize surgeries. This not only decreases animal overpopulation but also takes the pressure off potential owners to get the surgery done and paid for themselves. This money doesn’t just go to spay and neuter programs, however. It also goes to help animals in need of other operations, such as heart surgery or something else that a stray animal might be in need in of or that animal’s owner may not be able to afford. This money and charity work are invaluable to saving and improving the lives of companion animals throughout the country. 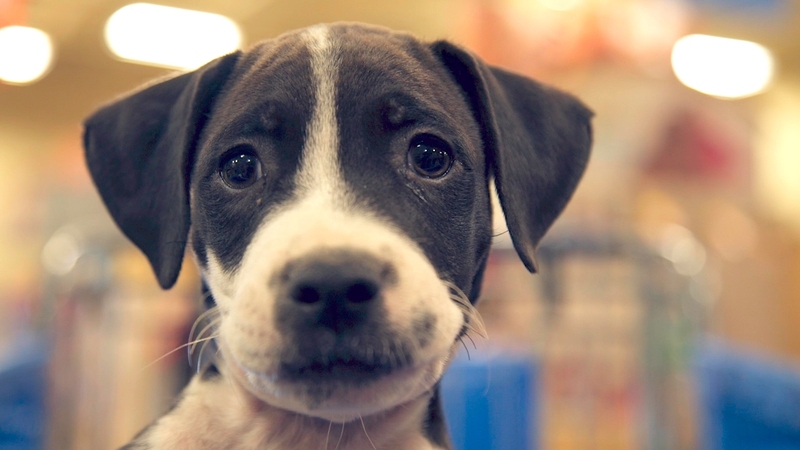 Petsmart Charities isn’t able to accomplish all it does just on its own. Rather, the charity partners with numerous animal welfare organizations throughout the US and Canada. If you represent or are involved with such an organization, partnering with Petsmart Charities is a great way to promote your mission and increase adoption rates. 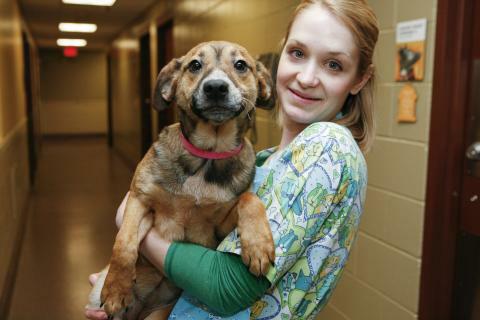 Petsmart Charities is always continuously accepting new adoption partners. This partnership comes with a variety of benefits, such as the opportunity to participate in the National Adoption Weekends that take place in every Petsmart store four times a year. As a further incentive, there is even a cash reward for each pet adopted in-store. Partners are allowed to use the clean and sanitary spaces for animals in-store, including the use of food and litter. As a partner, your organization will also be given priority information about upcoming grants as well as the opportunity to apply for grants exclusive to adoption partners. Speaking of grants, Petsmart Charities gives out thousands of dollars in grants each year to animal welfare programs. 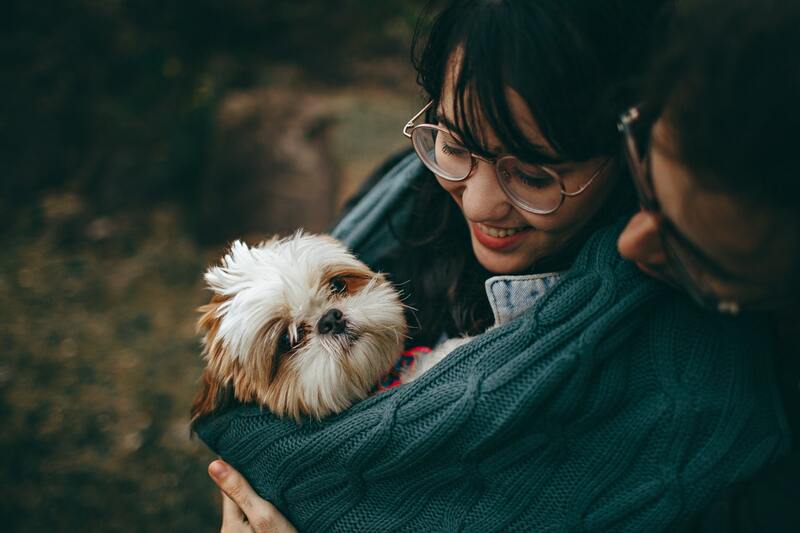 Typical grants available each year include those for shelter operations, pet transportation, pet retention, enhancing the quality of life through pets, spay and neuter programs, and emergency relief programs (as needed). Charity Navigator gives Petsmart Charities four out of four stars for its transparency and accountability. According to the non-profit rating website, Petsmart Charities has earned 96.77 out of 100 for its financial responsibility and 100 percent for its accountability and transparency. Petsmart Charities Inc. last filed its IRS Form 990 or 990EZ for 2018. The following financial data was extracted from the organization’s tax return for their fiscal year ending January 2018. This financial statement can give you a clearer picture of how responsibly they use the resources at their disposal. One of the best ways to help aid Petsmart Charities and its partners is to volunteer. Volunteering is a great way for anyone to help out, especially if you don’t have the resources to donate or adopt a pet yourself. While caring for the health and hygiene of the animals is, of course, an important part of what shelters do, socialization is also incredibly important for keeping animals happy and well-behaved. A large part of volunteering will likely include lots of pets and cuddles — a win-win situation if there ever was one. If you’re interested in volunteering, be sure to check out their webpage with VolunteerMatch services to find what volunteering opportunities are available near you. You may be able to volunteer directly with Petsmart Charities, or it might be suggested that you volunteer with one of their adoption partners in the area. If working with animals is truly your passion, you can also take it beyond volunteering and make a career out of it by exploring the career opportunities listed on their webpage. If you aren’t able to volunteer your time, donating just a small amount of money also goes a long way in helping these charities and organizations. With funding continually cut, donations are now more important than ever. It is through donations that Petsmart Charities is able to allocate grants and provide the spay and neuter services that they do. You can make a donation online or from the checkout line of any Petsmart store. Volunteering and donating are incredibly helpful in supporting the work that Petsmart Charities does, but the best thing you can possibly do to help these animals is to adopt one of them. The ultimate goal of Petsmart Charities is, after all, to find homes for the animals they’re supporting. The conditions of shelters have vastly improved over the years, but they’re not meant to be Forever Homes. Animals that remain in shelters may be euthanized — and no one wants to think about that. So, if you’re able, invite just one loving pet into your family. It will enrich both the animal’s life and your own, and quickly become a part of the family. Soon, you won’t be able to imagine life without it. By adopting through Petsmart Charities, you’ll be sure to be helping an animal from a shelter in need of a home. You also won’t have to worry about getting it spayed/neutered, and all vaccinations will be up to date upon the time of adoption. If you’ve recently adopted a pet and want to share your pet love story, or you just want to read some feel-good stories, be sure to check out Petsmart Charities’ Celebrate Your Pets website. This website shares the stories of owners and their adopted pets, proving that their lives have become enriched since adoption. This is also a platform where you can share your own story. You can write your story and submit it to their webpage, or share a Facebook post, Instagram photo, or even create a YouTube video that might wind up being featured on their page. If you’re simply in it for the heart-warming stories, be sure to regularly check back for new pieces or follow Petsmart Charities on their various social media sites.